Your exact requirements are the heart of Comatrol's custom HICs (Hydraulic Integrated Circuits). Tell us what you need, and their designers will come up with the optimum package. 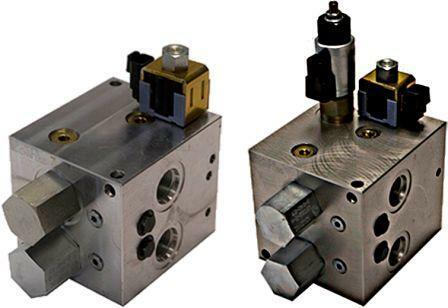 Our cartridge valves, manifolds and expertise are all ready for you to draw on. 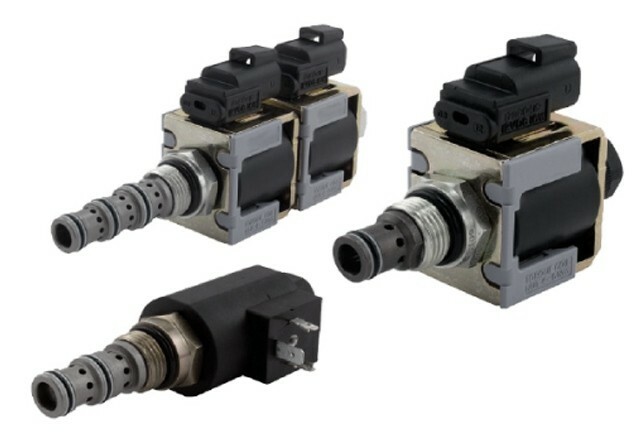 A Comatrol custom HIC (Hydraulic Integrated Circuit) offers unlimited flexibility for optimizing your machine - taking assembly, plumbing, wiring, service and weight distribution into consideration. Manifold designs made using advanced 3-D solid modeling CAD software. Quality planning concepts applied throughout the design stage, including product and process failure mode and effects analysis and assessment of the design for manufacturability. Pre-production approval process followed and initial sample inspection reports used for initial production. Statistical process control is used to control critical features. Control plans and gauge reliability and repeatability programs ensure consistent quality. Industry-leading rapid prototyping available to support your test program requirements. 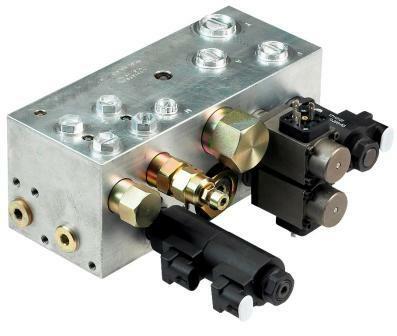 Most prototype manifolds can be delivered according to your schedule requirements. For more detailed technical information, view Comatrol quick reference guide (PDF 0.3 MB). Contact us today for your first circuit design consultation.